UK police have arrested the owner of a hairdressing salon after she apparently posted on her Facebook page that Muslims were no longer welcome at her business. The announcement came after the Paris terrorist attacks, when the 43-year-old woman, locally known as April Major, decided she would ban Muslim clients from making appointments at her beauty salon, Blinks of Bicester. 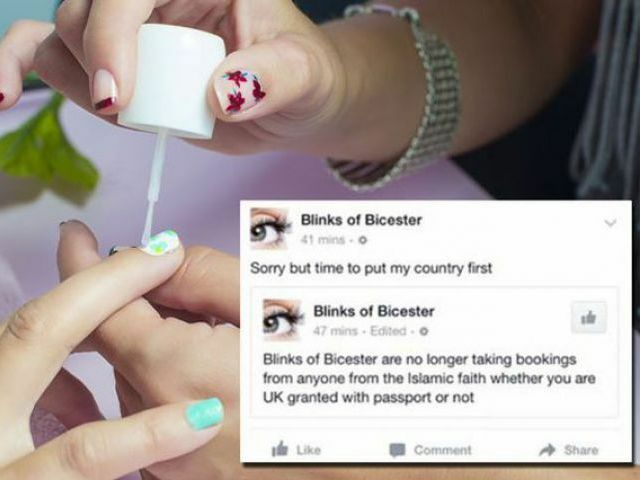 The post which has now been deleted read: “Blinks of Bicester are no longer taking bookings from anyone from the Islamic faith whether you are UK granted with passport or not”, adding “Sorry but time to put my country first”. Later, defending her stance in response to criticism she said she was not a “racialist [sic]” and that she had grown up with “raga and patowoire language with Trinidad”. However, after several complaints Thames Valley Police confirmed her arrest on their own Facebook page. The arrest was made under under section 19 of the Public Order Act, in which stipulates that “use of words or behaviour/display of written material intended to stir up religious hatred” is an offence. People have commended Thames Valley Police for their strict stance on racial hatred on social media. Moreover, under the 2010 Equalities Act, businesses are banned from refusing service to customers on the basis of religion. While the Facebook page has now been taken down, social media users have shared screenshots of the posts which has been criticized and mocked by many. The salon owner has been released on bail until 30 November reports Dailymail. @jimwaterson @jamesrbuk As long as they're not serving white muslims too, it's not "racialist", just illegal discrimination on religion. 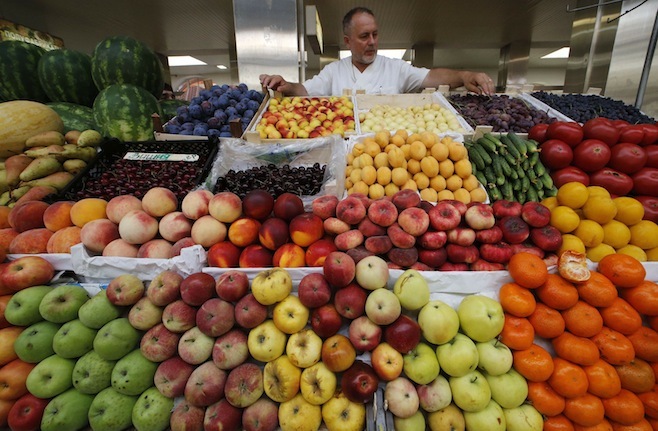 @jimwaterson @afshinrattansi one small victory for divide and rule.